Montebello Islands Fishing Charters - Book the Ultimate Fishing Trip! f you want to experience fishing charter fun in amazing archipelago setting, nothing can top the Montebello Islands in Western Australia. These picturesque islands are merely 20 kilometres away from Barrow Island. They're also about 130 kilometres away from the coast of Pilbara, an arid and quiet Western Australian locale. People who gravitate to natural beauty frequently flock to the Montobello Islands. These islands are rich in vibrant tropical fish, stunning coral reefs and countless majestic islets and islands. People who love recreational activities such as sea kayaking, snorkeling and diving regularly visit these islands. The same goes for people who love good old-fashioned fishing. If you want access to all of the best fishing charter boats the Montebello Islands have to offer, you can't go wrong with WA Fishing. 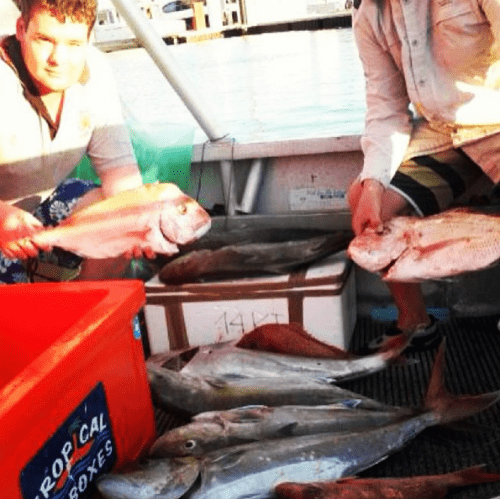 We specialise in Montebello Islands fishing charters that are world-class. 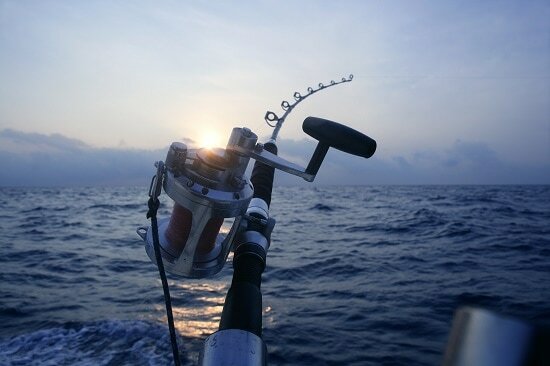 ​People who are passionate about fishing can't resist our exciting trips. We can help you look for tuna, Spanish mackerel, Red Emperors, wahoo, sailfish, barracudas, marlin, crimson sea perch, Giant Trevalley, golden snappers, Rankin cod, spangled emperors and so much more. The choices in fish species are truly dazzling and mind-boggling. WA Fishing isn't just a great company choice for people who want to search for all different varieties of fish, either. 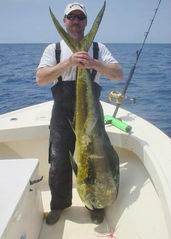 We're also a fantastic choice for people who want to explore all types of fishing options. If you love trolling and bottom fishing, we can save the day. If you love employing soft plastics just as much, we can save the day for you, too. We mean that wholeheartedly. ​Spending time on our charter boats can be an amazing experience for anyone. It's not just an adventure for people who love fishing and everything about it. It's also a true safe haven. If you want to enjoy a temporary escape from reality on the Montebello Islands, some time on one of our boats may be able to do a world of good for you. Our team members are some of the most attentive, detail-oriented and patient professionals around. They tend all of our customers' needs. If you're interested in live aboard fishing fun that's 100 percent fulfilling, you can't go wrong with WA Fishing. We have fishing charters Montebello Islands that are equipped with a vast array of modern and pleasant amenities. These include air conditioning, LCD televisions and lounge areas. Contact WA Fishing today to make a booking!